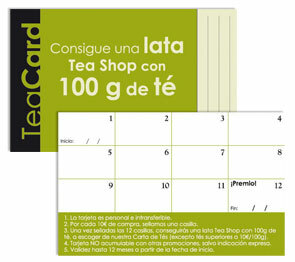 Get your TeaCard and receive points with each purchase. Each time you buy, you will receive an extra stamp for every 10 euros. Don't forget to ask for it! 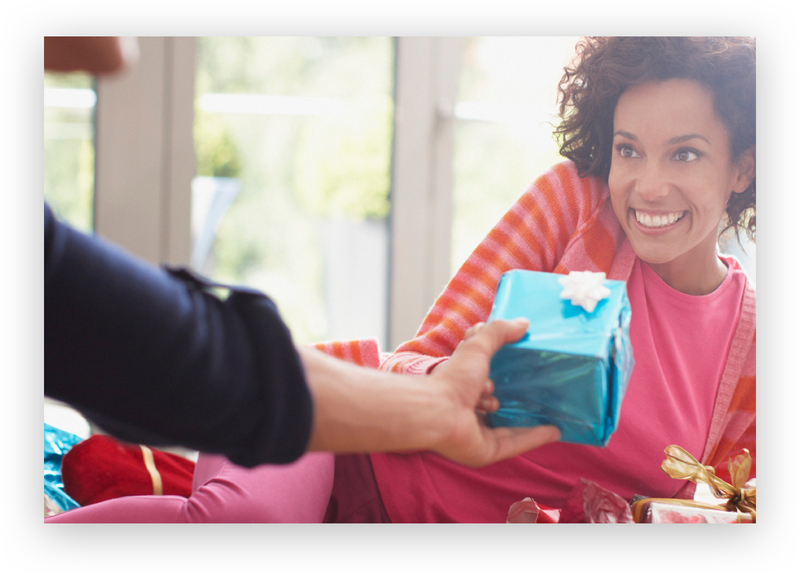 With 12 stamps, you will fill your card and receive a gift! This option is also available for internet purchases. All you have to do is keep the delivery note of your online purchase and validate the points at any physical Tea Shop store. Our Tea Shoppers will be more than happy to fill in your card with the relevant number of stamps for your purchase. (*)Excluding teas over € 10/100 g.
Moreover, if you sign up to our newsletter, we will give you free your first stamp worth €10!